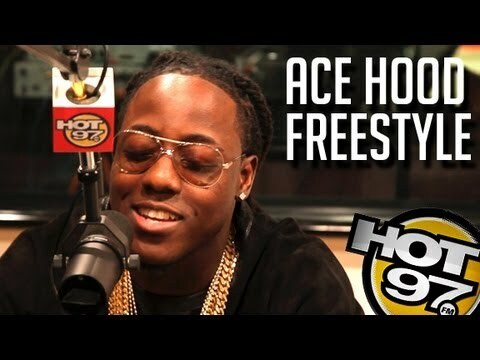 Ace Hood - Freestyle On Funkmaster Flex! Ace Hood - Freestyle On Funkmaster Flex! Home Hip Hop Ace Hood - Freestyle On Funkmaster Flex! Ace Hood - Freestyle On Funkmaster Flex! 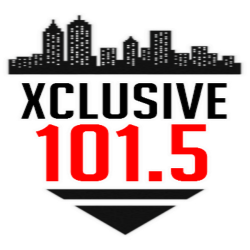 Music video by Ace Hood performing Freestyle On Funkmaster Flex!.